NEWS FLASH! 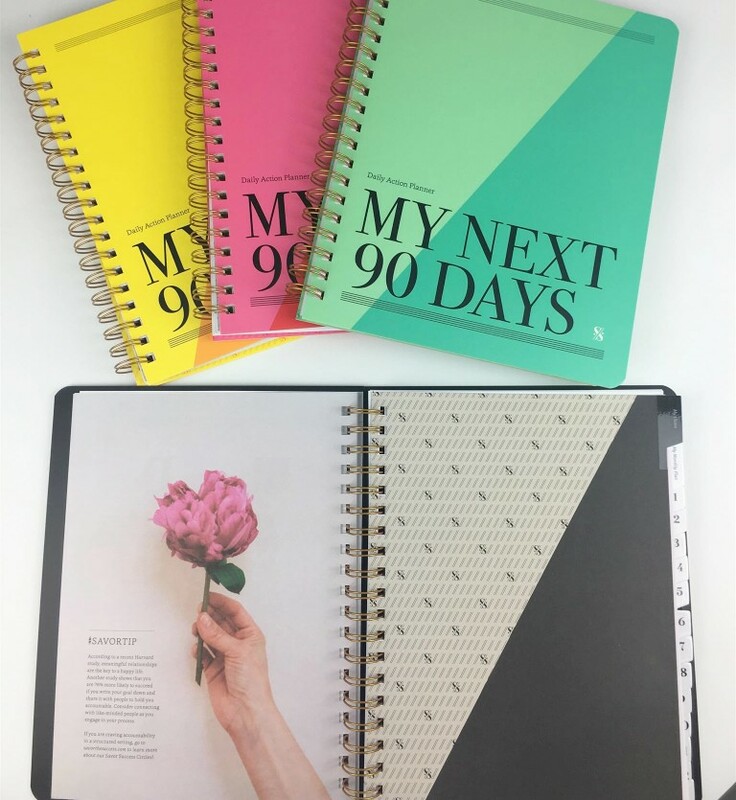 Get your Daily Action Planners today! Have you ever had a busy week jammed with activity and still felt like you didn't accomplish much? This is why I like to write down "savors" in my Daily Action Planner. When I go back to read little successes and gratitudes, I remember the small victories that make a difference. In previous weeks, I shared our easy 5-step system to change your life. Here's Step 0 (Brain Detox), Step 1 (Define Priorities), and Step 2 (Savor Life). STEP #3: STRUCTURE YOUR DAY. You can use this "Structure Your Day" section any way you want: to outline a schedule, do a brain dump, or write notes. Input daily appointments so I can see my week-at-a-glance. Bake projects into the schedule to give space to my priorities. I have themed days to create a weekly rhythm for recurring projects or tasks, which helps organize my "gorgeous chaos." What I love about themed days is that it puts a stop to putting out fires and being pulled in a million directions. 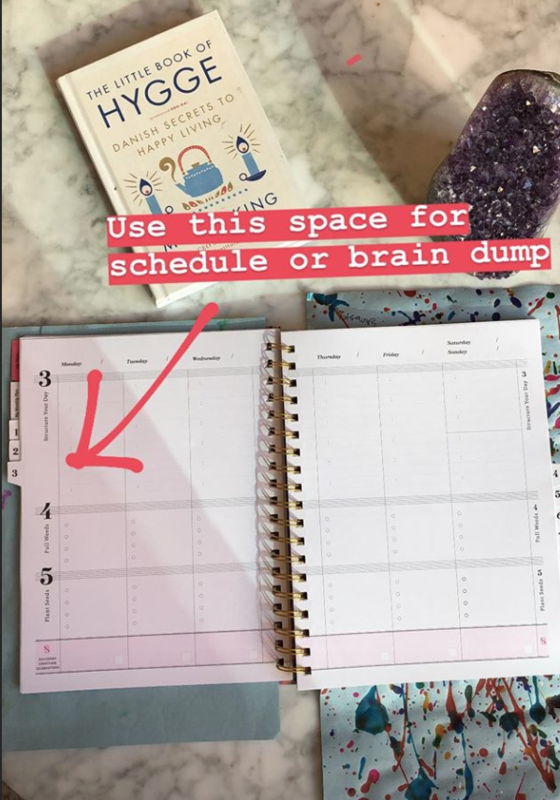 For example, if something comes up during the week that has to do with my spas, rather than dealing with it on the spot, I simply write it down in my Daily Action Planner to handle the bundle of spa tasks on Wednesdays, the spa meeting day. Dedicating time to bundled tasks brings a sense of rhythm and calm to your week. 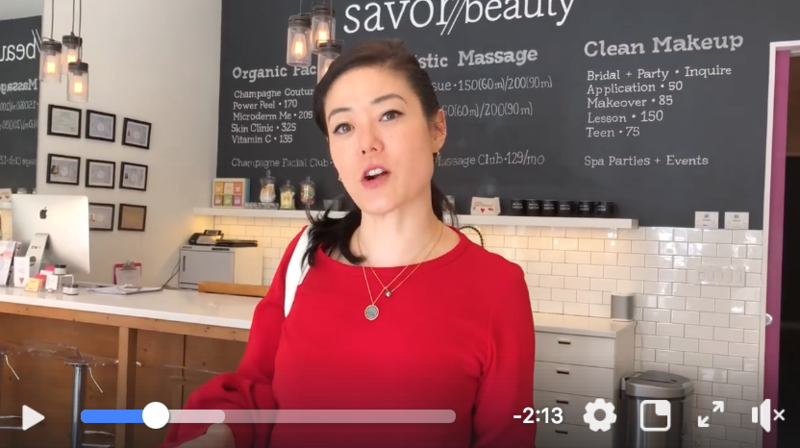 In this video that I made for you, I'm about to go on PR desksides to meet beauty editors. I share one secret tip that helps me to get things done... and it's the hardest thing for most to master, but when you do, it will change your life!